Fushifaru Resort Maldives, located at northeastern Faadhippolhu atoll – The exquisite island of Fushifaru is home to an extraordinary landscape above and below the waterline. With ‘Fushi’ meaning ‘island’ and ‘Faru’ meaning ‘reef’ in the local Dhivehi language, Fushifaru is an ideal reflection of its name. 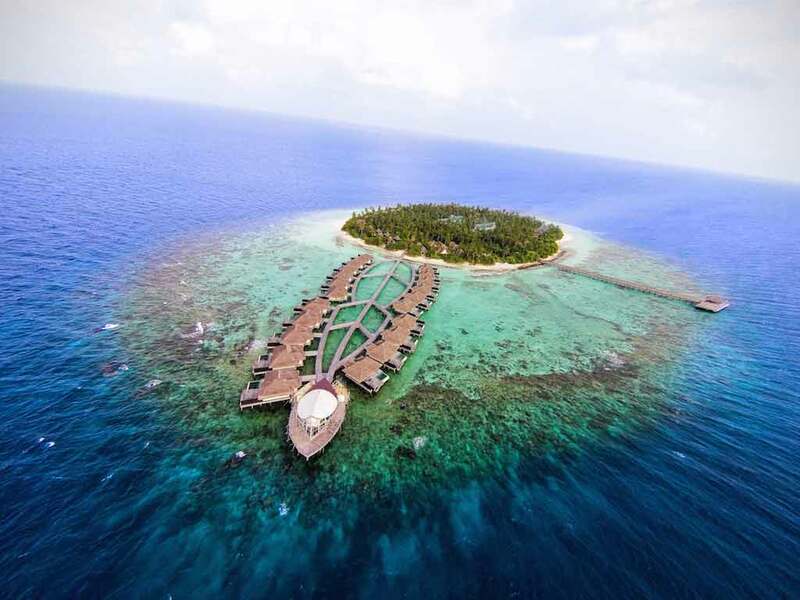 The guests can reached this small gem of an island after a 35-minute seaplane ride from the Male’ International Airport. Fushifaru Maldives is a small island, but they offer much. 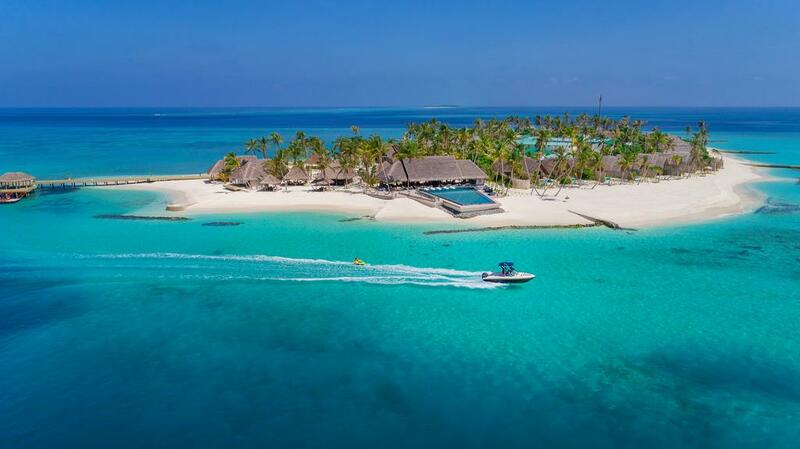 For starters, the island is right in the middle of two channels that connect Faadhippolhu atoll’s inner lagoon to the Indian Ocean. Fushifaru Kan’du, the larger of the two, is a National Marine Protected Area. There are three renowned dive spots there; one of them, the Fushifaru Thila, is the single most extraordinary diving spots in Maldives, considering that it is home to a large marine cleaning station. Accommodation options at Fushifaru Maldives include sunrise and sunset Beach Villas – also available with attached private pools. There are a total of 49 villas at Fushifaru Maldives. Resort has Korakali restaurant for an international menu, Raakani Grill for signature Asian dishes. Plus, you can choose to dine anywhere you want if you’re determined to get the most out of the island resort. Afterwards, detoxtails and sunset cocktails can be had at the Fanihandhi bar. Fushifaru spa named as Heylhi is a veritable jungle with five treatment rooms hidden among the vibrant foliage, ensuring a deeply Maldivian experience. Apart from the spa, there’s a gym, multi-sports court, and an array of watersports activities that can keep you healthy and fit throughout your stay. All in all, this little new resort is certainly up to par with some of the best names in the Maldives. Your journey to Fushifaru Maldives, will capture and seize your imagination and become a memorable part your life, forever. 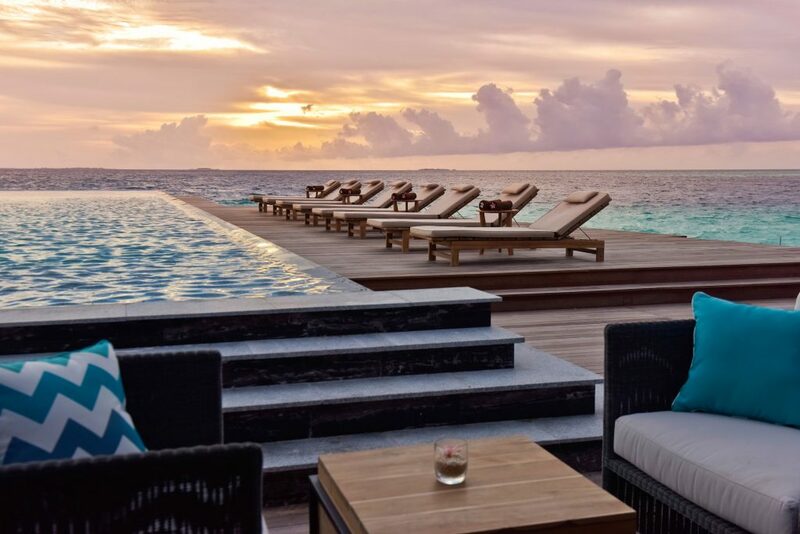 Send request to get best price for newly opened Fushifaru Resort Maldives – Packages, Offers with meals for your dream holiday.